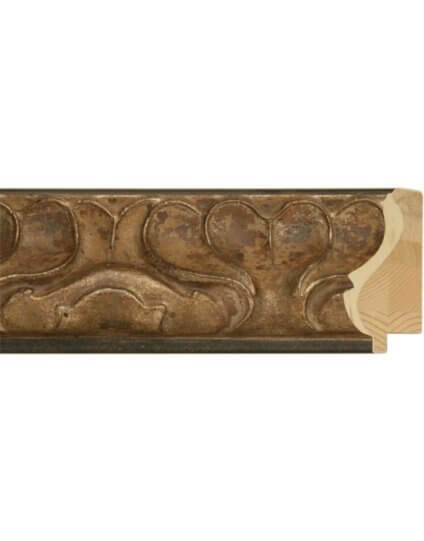 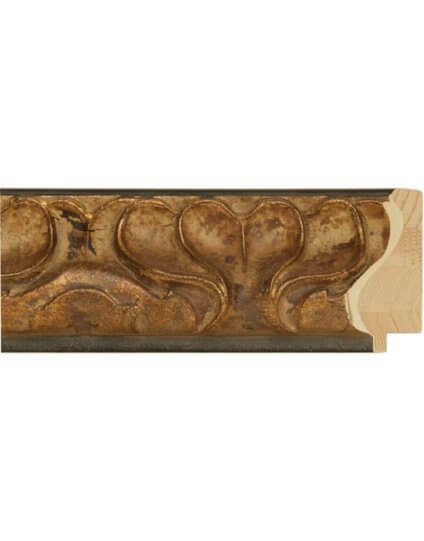 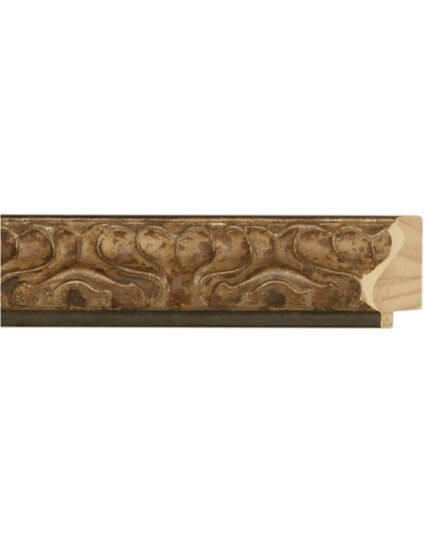 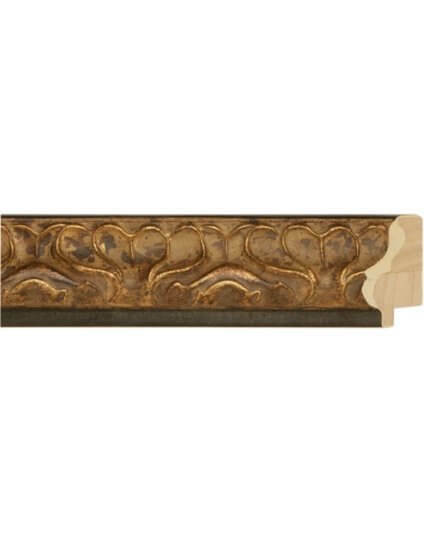 Gold frame mouldings, as well as Silver frame mouldings look fantastic in almost any decorator’s applications. 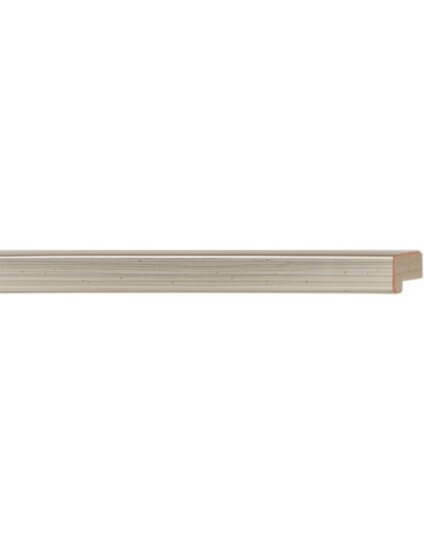 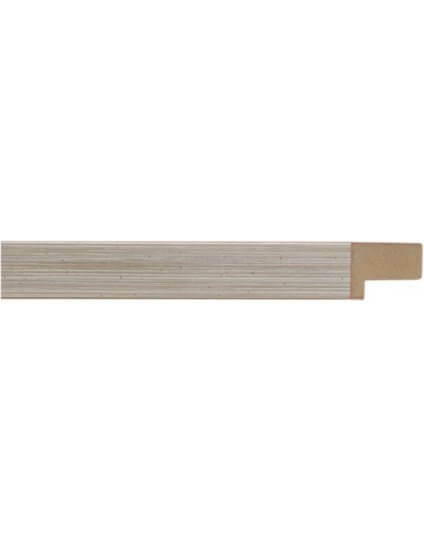 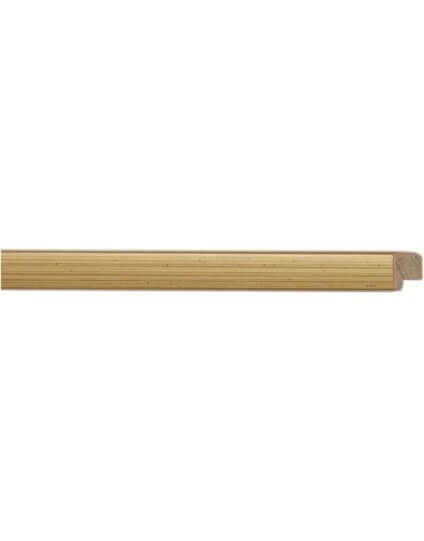 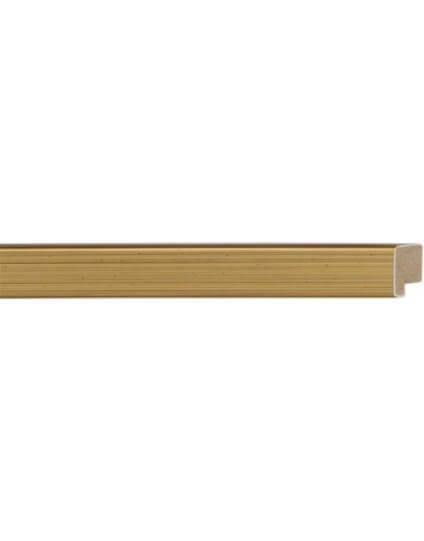 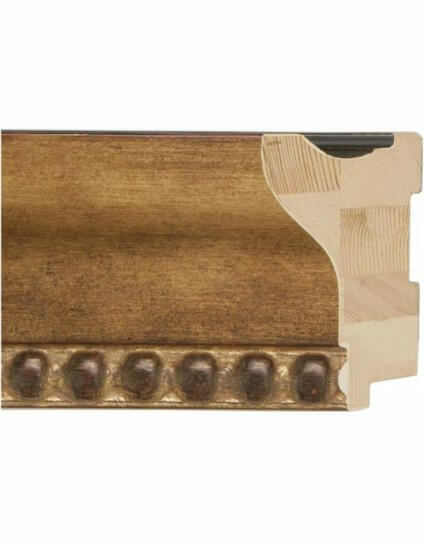 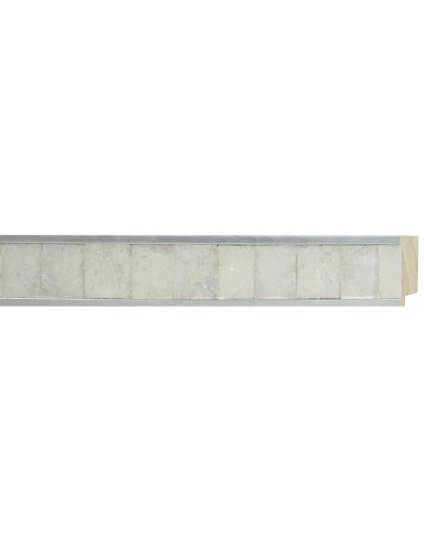 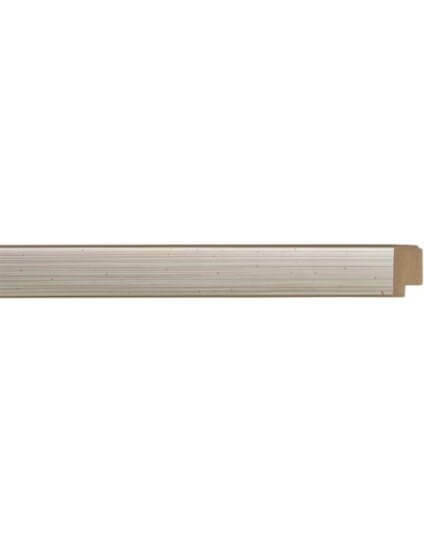 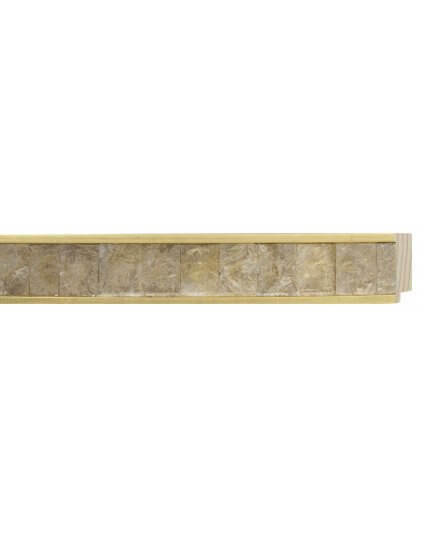 Universal Arquati Gold or Silver Frame moldings come in any variation that you need. 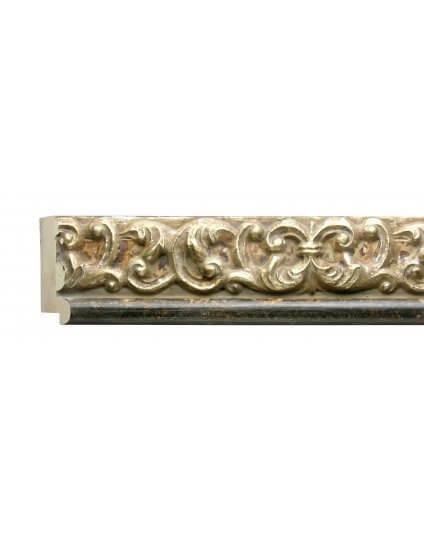 Simple Gold and Silver frame moldings highlight the artwork like no other. 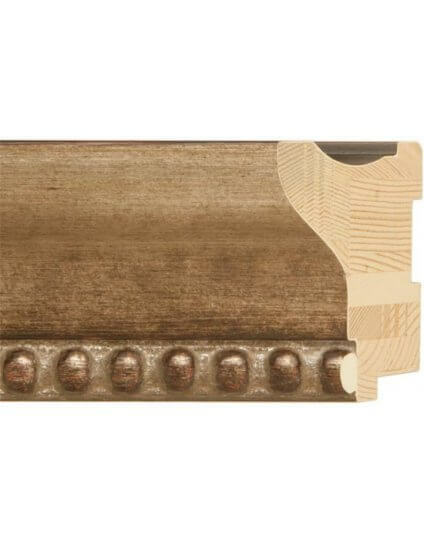 In addition, Universal Arquati offers many ornate and traditional gold and silver moulding designs with just the right amount of gold or silver.